Ho! Ho! Ho! 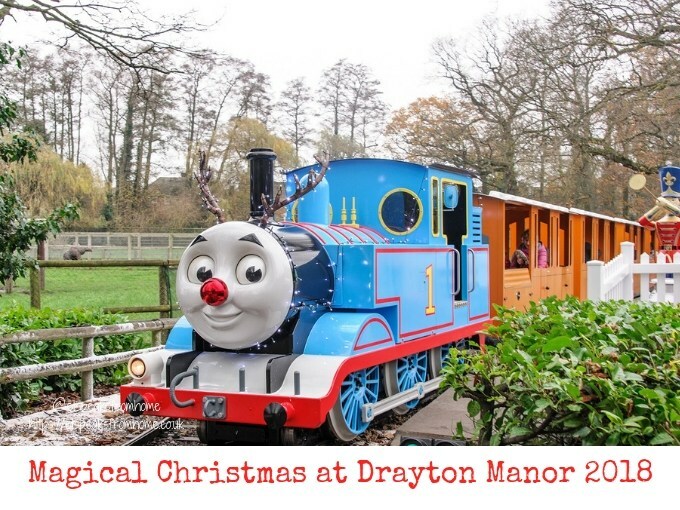 Let’s go to Drayton Manor, home of Europe’s only Thomas Land™, to experience its award-winning Magical Christmas with the Imagination Parade and fireworks until 31st December 2018 to really get into the spirit of Christmas! Drayton Manor Park is a short car hop for us and we have become quite a regular visitor! Throughout the years, we have seen so many changes and improvements in the park which keeps us going back again and again.